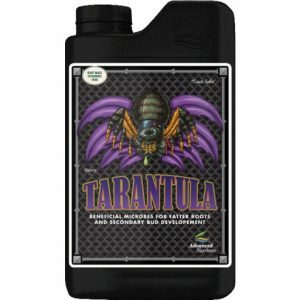 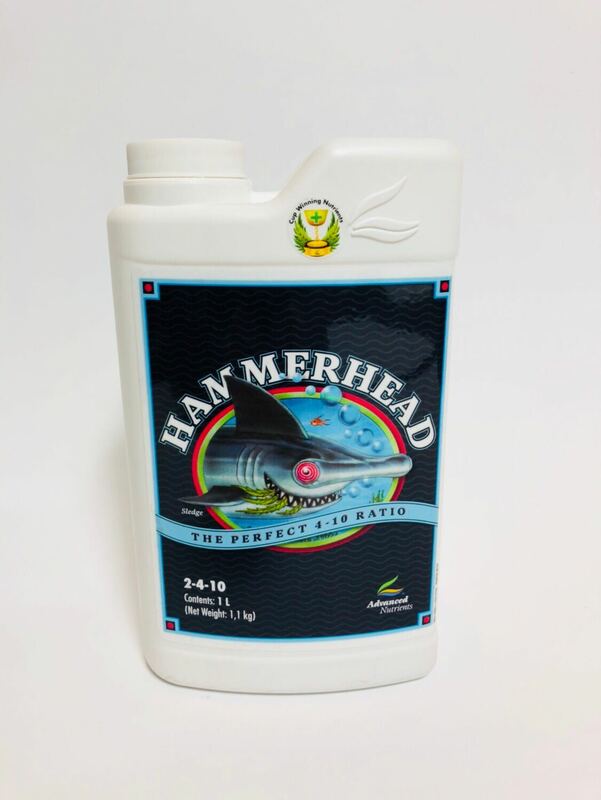 HammerHead – a one-part floral booster to outproduce PK 13-14 and similar products. HammerHead has better source components and formula integrity than PK 13-14. 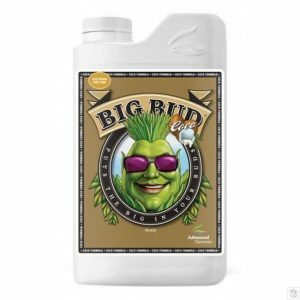 If You Want A PK (Phosphorous-Potassium) Bloom Booster Proven To Work Because It Was Made Specifically, then you’ve found it. 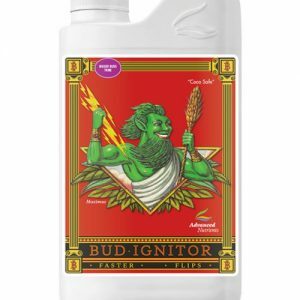 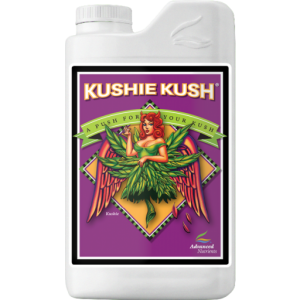 Have you’ve ever tried a PK bloom booster… only to find… that it did nothing for your plants… or… it created brown spots or leaf tip burning… then… Time to try this one.